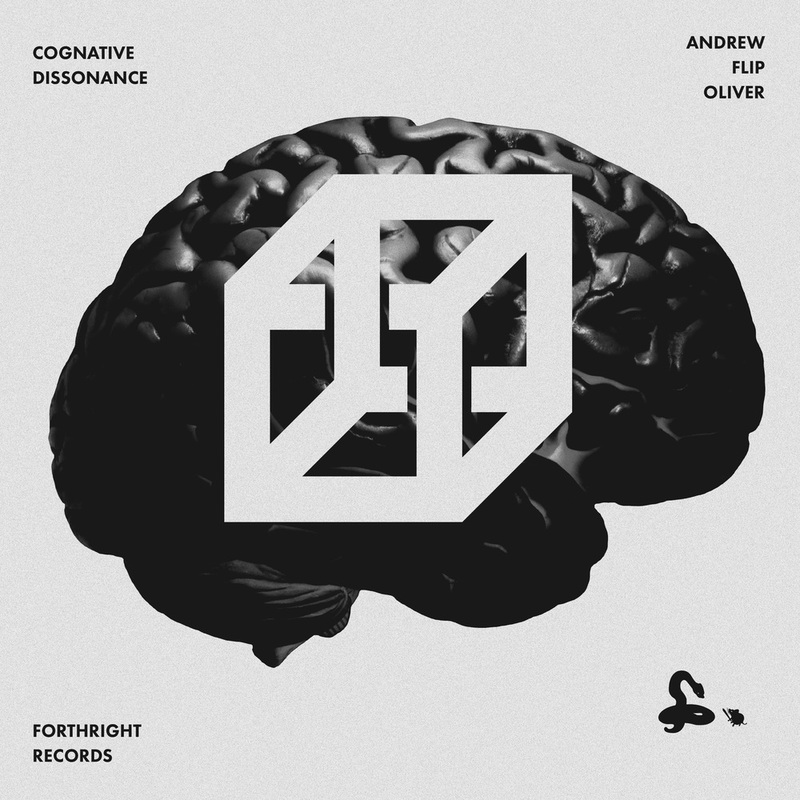 "Andrew’s latest EP, Cognitive Dissonance, speaks with a boldness seldom seen reaching out to an audience lost in darkness by the unforgiving hands of American culture. The EP challenges its audience’s entire existence on both a conscious and subconscious level. Not one facet of your life goes untouched by the record’s audacious truth, flooding the speakers of your car — where you mistakenly popped in the CD believing it was another cut and dry indie album written at a coffee shop by a tie-die shirt wearing man in flip-flops. Andrew reaches past the monotonous, dry rituals of a seemingly innocent, yet sinister culture by attacking a subconscious level of reality that many weren't even aware existed. The album begs us to ask a couple questions specific to our lives within our culture: Who are we following? Why, exactly, are we following them? Why do we do the things we do? Why do we think the things we think? And Are we even free to think?. . ."